Mixed box of Oranges for Juice (13 Kg) and avocado(2Kg) Shipping costs included. The best prices and the best quality. 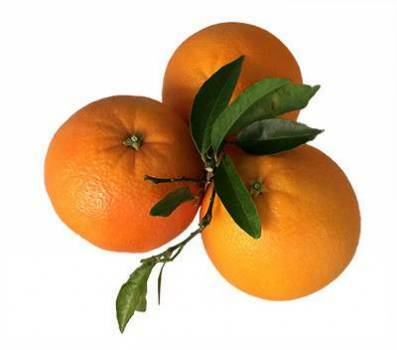 Mixed box of Oranges for Juice (11 Kg) and avocado(4Kg) Shipping costs included. The best prices and the best quality. 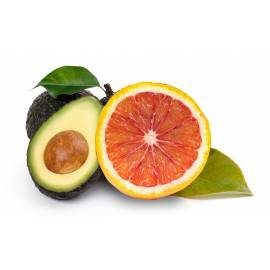 Mixed box of Oranges for Juice (8 Kg) and avocado(2Kg) Shipping costs included. The best prices and the best quality. 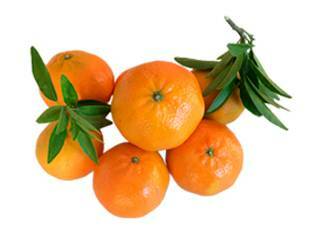 Mixed box of Oranges for Juice (6 Kg) and avocado(4 Kg) Shipping costs included. The best prices and the best quality. 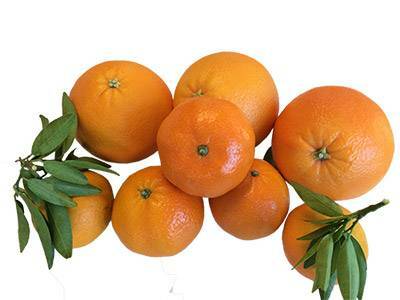 Mixed box of Oranges for Juice (13 Kg) and avocado(2 Kg) Shipping costs included. The best prices and the best quality. 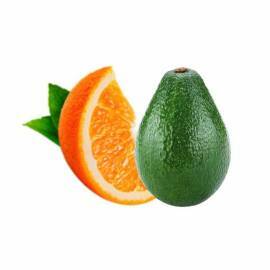 Mixed box of Table Oranges (11 Kg) and avocado(4 Kg) Shipping costs included. The best prices and the best quality. 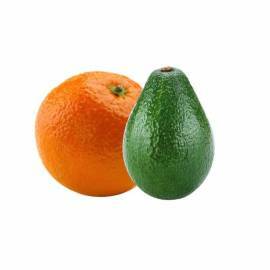 Mixed box of Table oranges (8 Kg) and avocado (2 Kg) Shipping costs included. 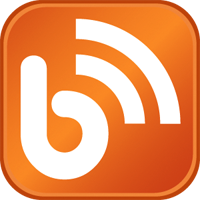 The best prices and the best quality. 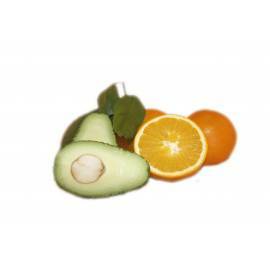 Mixed box of Table Oranges (6 Kg) and avocado(4 Kg) Shipping costs included. The best prices and the best quality. Box of 10 Kg of fresh avocados Shipping costs included. The best prices and the best quality. 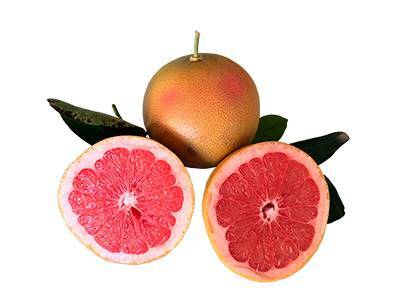 Mixed box of Blood oranges (8 Kg) and avocado (2 Kg) Shipping costs included. The best prices and the best quality. 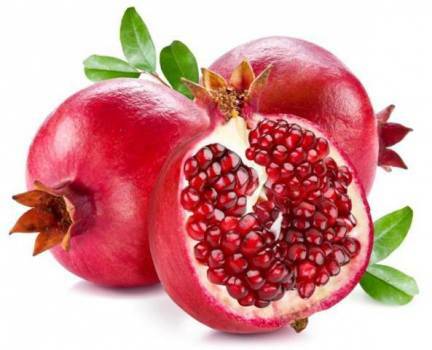 Mixed box of Blood oranges (13 Kg) and avocado (2 Kg) Shipping costs included. The best prices and the best quality. 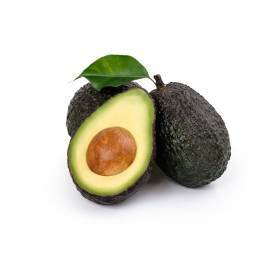 The avocado is high in vegetable oils, so it is considered an excellent food in nutrition in moderate proportions, since it has a high caloric and fat content. 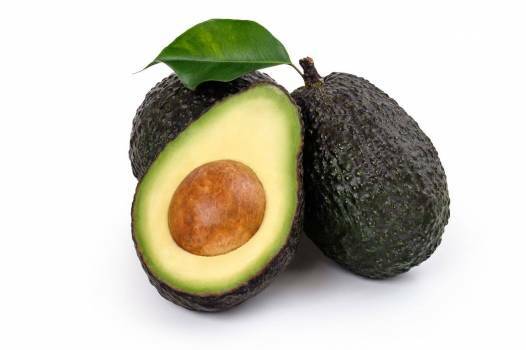 Furthermore it was found that avocado oil has antioxidant properties. 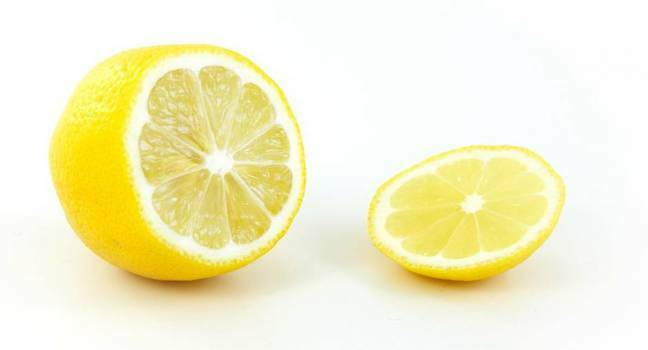 It is rich in vegetable fat that is beneficial to the body and vitamins E, A, B1, B2, B3, fatty acids, proteins and minerals.